You are now registered for the National Travel and Tourism Week Networking Reception. Your attendance is confirmed, and you'll receive an email the week of the event with additional details. On event day, please remember to bring a supply of your business cards to share with Arlington Hospitality partners. If you have any questions in the meantime, please contact Scott Baker at sbaker@arlingtonva.us, or call (703) 228-0877. 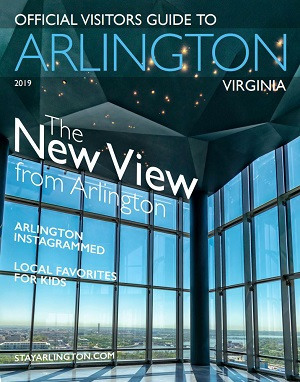 Once a month, we’ll send you the latest news on Arlington’s lively neighborhoods – from fantastic shopping to diverse dining, cutting-edge arts and music, and so much more!